We are a non-profit organization that aims to understand the biology of new and emerging crops with industrial and medical value such as Cannabis and educate the public about the READ MORE scientific findings. 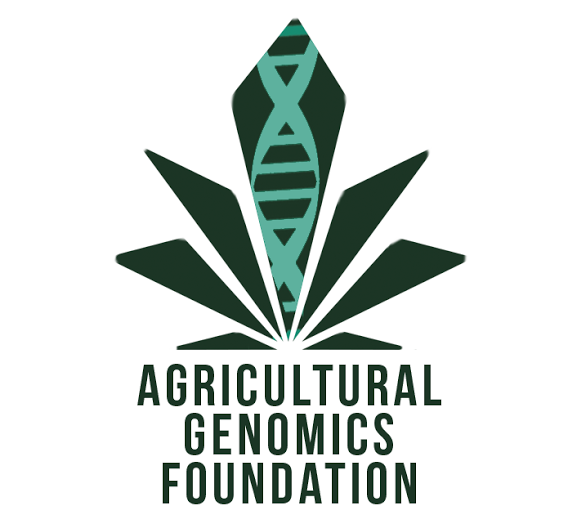 In collaboration with the Cannabis Genomic Research Initiative, we intend to support the farming and medical communities by enhancing the cultivation of these crops in a variety of environments for their use in medicine and industry. Despite the long history that Cannabis has with humans and its numerous medicinal properties, many basic biological questions remain unknown. Even in 2016, with marijuana regulations being repealed more and more, it is still surprisingly difficult to get federal funding for genetic and agricultural research of the plant. We are forming partnerships with the hemp and marijuana industries and with academic institutions in order to answer basic biological questions about Cannabis currently unknown to science. Please consider supporting Cannabis science by making a tax-deductible donation. 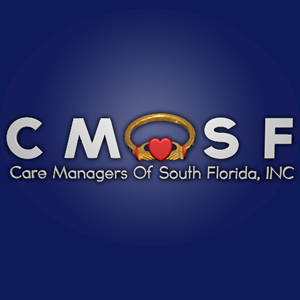 CMOSF works very closely with health and personal care providers, together we work as a team to ensure our clients the highest level of medical and personal care possible. 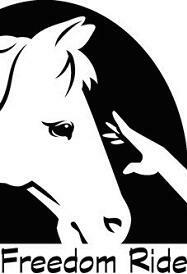 CMOSF READ MORE acts as an extended family, thus mitigating any possibility of abuse or neglect to the informed. High school students can earn their community service hours with us. They will also learn the importance of taking care of their loved ones and making other elderly and disabled adults smile and live Quality Lives. 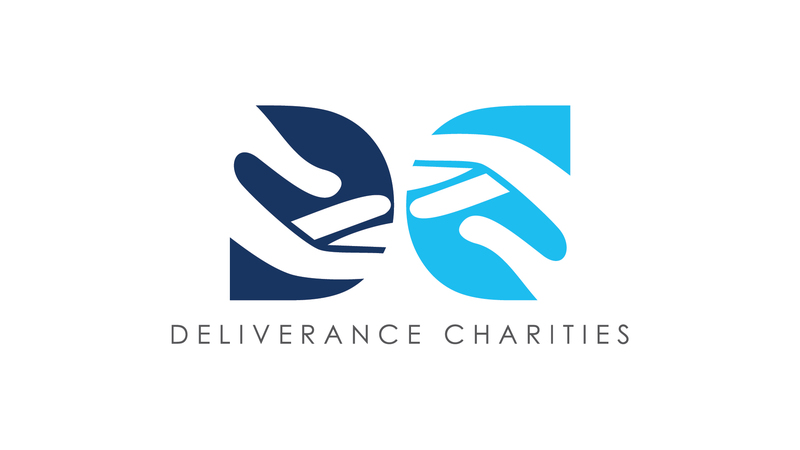 Deliverance Charities was organized exclusively for charitable purposes, to provide the development resources to low income families such as paid education, life skill courses and job placement resources. 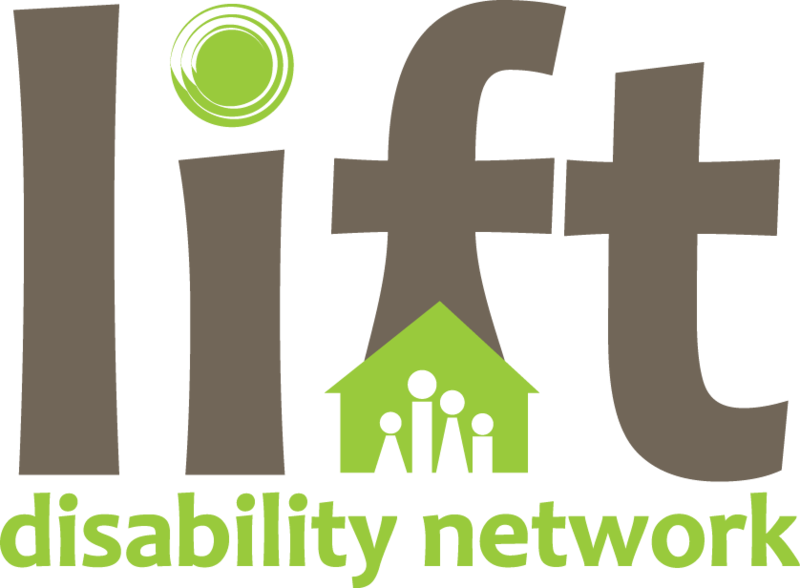 It is our vision to Elevate Life in the Disability Family. We accomplish our vision by fulfilling our mission to inspire individuals and families living with disabilities to discover a READ MORE new vision for their future. Our mission is achieved through community and monthly events, camping experiences, one on one mentoring, mental health &amp; disability resources, and disability awareness for churches and organizations. 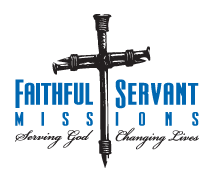 Faithful Servant Missions, Inc. (FSM) is a Christ-centered 501c3 nonprofit organization that began in 2006 following a one-week mission trip to San Ramon, Costa Rica. We deeply felt God’s call READ MORE to make a difference in the lives of the people in the small town of Bajo Tejares. This community is made up primarily of Nicaraguans who fled political persecution and economic instability, seeking a better life for themselves and their children. FSM identified three major areas of intervention to break the cycle of poverty: physical, educational and spiritual. The mission in Caisan, Panama began in 2007 from a longstanding relationship with the church there. We feed approximately fifty local, impoverished families every month as part of our feeding program ministry. Most of the families are Ngobe-Bugle Indians, the indigenous population of Panama. These families receive staples such as beans, rice, salt and other items that are delivered to remote areas around Caisan, some by horseback. Our driving mission in both Costa Rica and Panama is to serve those whom society has forgotten. 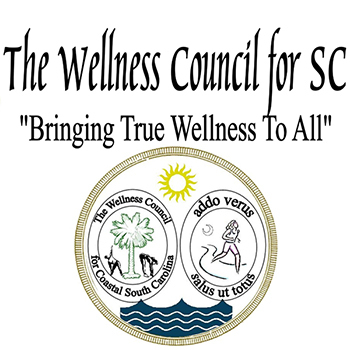 We seek to improve the physical, educational and spiritual health of those we serve. 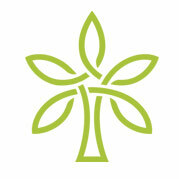 Our overall vision is to help people develop a growing relationship with Jesus Christ. 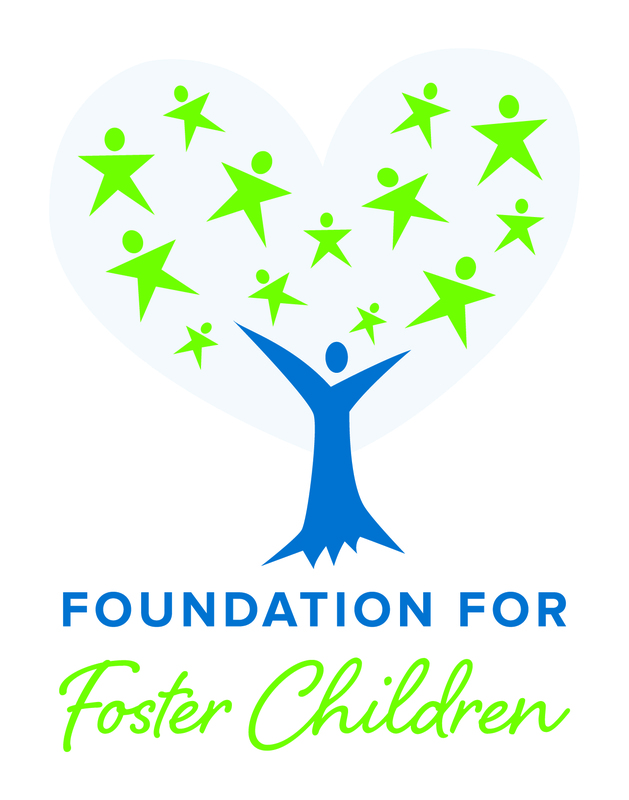 The Mission of the Foundation for Foster Children: Enhancing the lives of children in foster care through support and advocacy to create opportunities for a brighter future. Freedom Ride, Inc. is a not-for-profit organization dedicated to enriching the lives and experiences of individuals with disabilities in the Central Florida area through therapeutic horse riding and related activities. 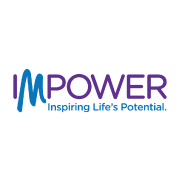 IMPOWER is a mental health and child well-being organization dedicated to the mission of changing lives by protecting, counseling, teaching and inspiring individuals and families to reach their full potential. READ MORE Programs and services include: Outpatient mental health counseling, psychiatric treatment and medicine management, targeted case management, foster care, adoptions and supportive housing. The Jewish Pavilion is not a "place" but it has a place in the hearts of seniors throughout Central Florida. Our staff and hundreds of volunteers visit seniors in READ MORE more than 70 local assisted-living, long-term care, nursing, memory and rehabilitation facilities. Connecting elder-care community residents and their families with a caring Jewish community that provides life-enhancing resources and experiences. Bringing smiles to residents of all faiths. When you make a donation to The Jewish Pavilion – 94% of your money goes directly back into programs, parties, and holidays for Central Florida Seniors…not administrative services, not salaries, but directly to your mothers, fathers, sisters, brothers and other loved ones right here at home! 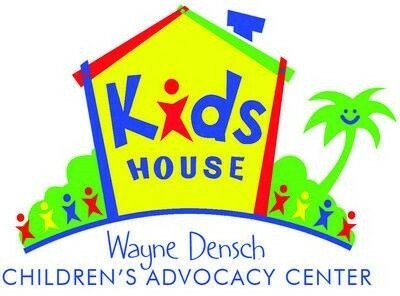 Kids House is a fully accredited Children’s Advocacy Center with the National Children’s Alliance (NCA). Kids House is where child victims and their families find the support and resources they READ MORE need from experienced, dedicated professionals who work exclusively on child abuse treatment and prevention. Our mission is to provide the best support possible to victims of child abuse and their families while doing everything possible to prevent future child abuse. Kids House provides a unique, comprehensive, multi-disciplinary approach for child abuse intervention, reducing further trauma to the child victim within a child-friendly environment. Our compassionate and professional staff works closely with law enforcement, our child protective team and child advocates who intake and offer gentle questioning of children. Kids House medical professionals provide forensic medical examinations, and certified mental health therapists provide ongoing mental health treatment for child victims and their families. Kids House relies upon a diverse foundation of support that includes community partners and individuals like you who will stand with us to protect the defenseless of our community: our children. This fiscal year, Kids House has seen over 2,000 children. The direct value that Kids House provides to our community is apparent. Stopping abuse and providing adequate treatment can help children avoid long-term social problems associated with untreated abuse, including drug abuse, mental disorders, unplanned pregnancies, unemployment, and lowered academic achievement. Based on national accreditation scores and quality of treatment, Kids House has also become a place for Child Advocacy Center staff from across the state and nation to learn best practices. To connect people with resources and facilitate long term solutions to problems that affect the lives of the elderly, the poor, the historically underserved, and the disenfranchised people of our READ MORE community." St. Johns CARES, Inc. (formerly JCP CARES) is a nonprofit organization committed to helping local charities in St. Johns County. We provide assistance to local charities and those in need READ MORE through donations and time. We divide our charity efforts into five different categories; Animals &amp; Environment, Senior &amp; Veterans, ﻿﻿Children &amp; Education, Medical and Homeless &amp; Abused. We focus on these categories throughout the year. 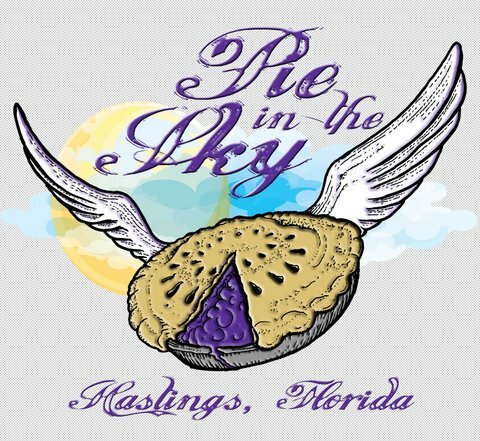 Helping Hands of Nocatee has joined St. Johns CARES as St. Johns CARES Kids to work alongside one another supporting the charities in St. Johns County with more family and kid friendly activities. The St. Johns Housing Partnership is comprised of highly trained, dedicated individuals working to create initiatives that promote affordable living solutions. SJHP offers a wide range of programs, from foreclosure READ MORE prevention ,credit counseling, and first time home buyer training in addition to home repair services addressing health and safety, energy conservation and accessibility modifications designed to keep people living safely and independently in their own homes. Promoting Healthy Living Through Education. It is our mission to give everyone the information and tools needed to live a healthier and happier life.